sealing technology Archives - Gallagher Fluid Seals, Inc.
A common question fielded by Parker O-ring Application Engineers is “will a (insert polymer family) O-ring work with (insert chemical mixture).” Not a day goes by where I do not field this question in some way, shape, or form. Which, honestly, makes perfect sense, because chemical compatibility is one of the two most important factors in designing a seal, the other being size. Choosing the right compound can literally make or break your seal and to the general designer, this can be a massive undertaking. There are so many rubber compound families out there and hundreds and hundreds of chemicals, so how can you know whether your seal is going to hold up? Well, today, I hope to give you a simple, and quantitative way to figure that out. The Engineered Polymer Systems Division of Parker Hannifin Corporation, the global leader in motion and control technologies, has launched a new material, Resilon® 4350 Polyurethane, delivering unmatched high temperature seal performance and reliability for a wide range of applications. 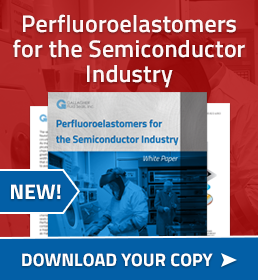 This new material extends the high temperature sealing range of polyurethanes by over 20°F. Parker’s Resilon Polyurethane is the established industry leader in high performance hydraulic sealing systems. This newest addition, Resilon 4350, increases the high temperature operating window from 230°F to 250°F for continuous use in many applications while other critical performance attributes such as wear resistance, extrusion resistance, glass transition temperature, and rebound remain best in class. All of this adds up to a new solution for seal designers as they push the envelope in temperature extremes. 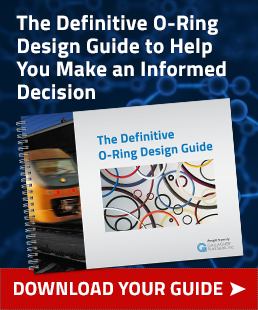 O-Rings are still considered the “go-to” sealing element in many applications. 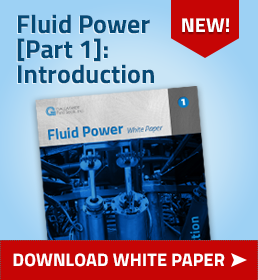 They can seal a wide range of pressures, temperatures, and tolerances. They also require very little room, are readily available, and easily sourced. But there are applications that may be better suited with an alternate type of seal, such as a double chamfer radial seal. In a recent blog post, our partners at Parker discussed the advantages of using a double chamfer radial seal. 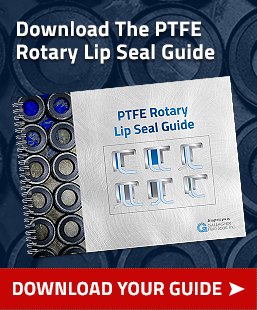 There are a multitude of options when it comes to selecting the most suitable sealing product for your application. And for those who are not familiar with sealing technology, the number of options can be really confusing. Gallagher can help. We pride ourselves on being “The Seal Specialist”, and our engineering department is ready to help seal your toughest application. But where do you even start? 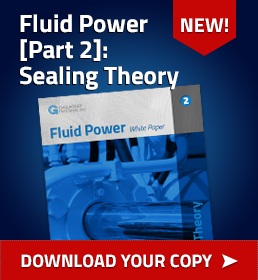 Keep reading to learn more about some of the fundamentals of seal design and fluid power sealing theory from our partners at Parker. Seals are the most crucial element of a fluid power system, and the engineers at Gallagher have spent more than 60 years cultivating their fluid power sealing skills. 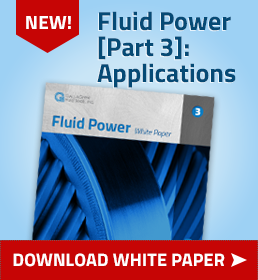 Fluid power seals need to be able to survive higher pressures and more extreme conditions, while having to seal against evolving fluids. There are so many options when it comes to gasketing material for your process or product that choosing the right one can be overwhelming. 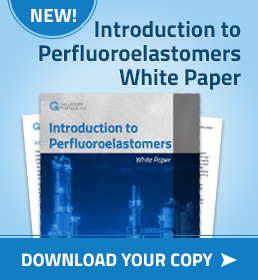 Fortunately, Gallagher’s six decades in the sealing business has allowed us to become experts in specifying the correct material for every application. 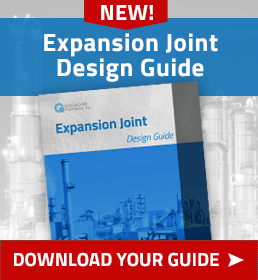 One of the more versatile materials in our arsenal, for both standard and custom-shaped gaskets, is GORE® GR Sheet Gasketing.